Tell friends and family about your passion for restoring the Amazon and the real solutions that exist. Thanks for liking us and sharing us and helping our work gain visibility. And thanks for sharing our products with potential customers. 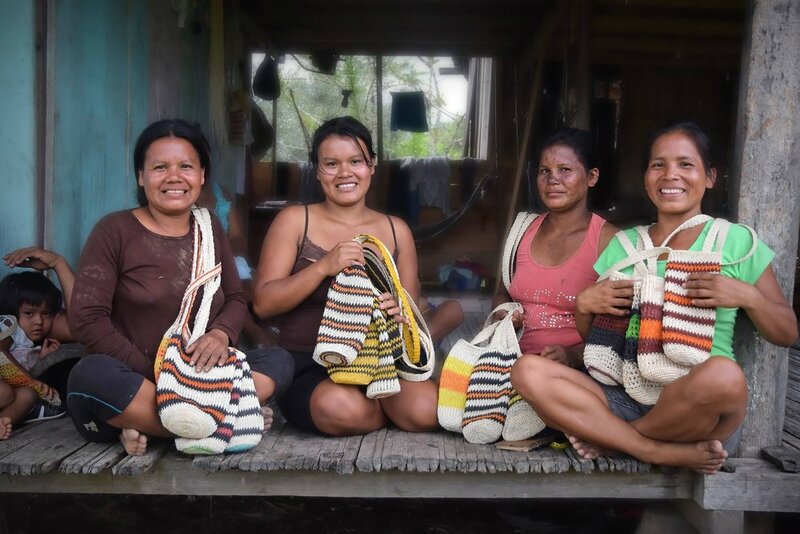 There's no better way to make a lasting impact than to become an active partner in the effort to restore the Amazon rainforest. Our partnerships are what allows us to grow. Talk to us about the kind of impact you or your company wants to make. Our members sustain us. A recurring monthly donation makes you a member and allows us to better plan our activities each year. Click below, and check the box for "Make this a monthly donation." Thank you. Our mission is advanced by the efforts of people around the world. From helping hands planting trees in the rainforest to computer work in remote countries, please contact us if you're interested in donating your energy and skills.